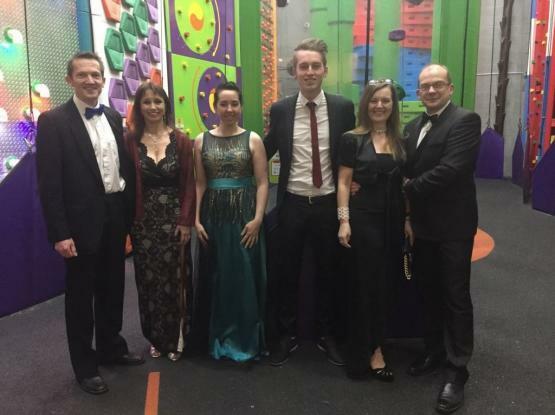 Clip ‘n Climb Ilkley rewarded with 2 Business Awards of the Year! 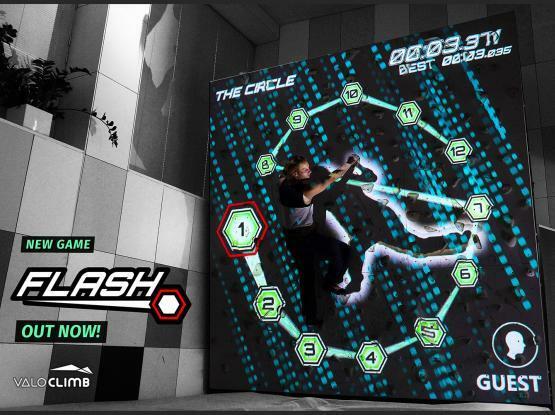 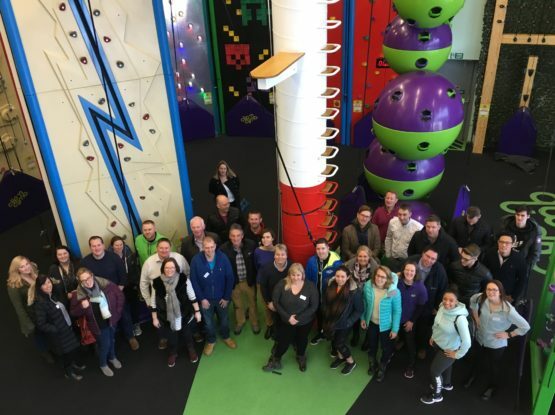 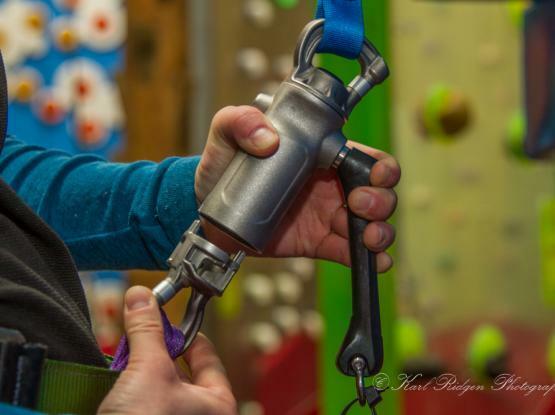 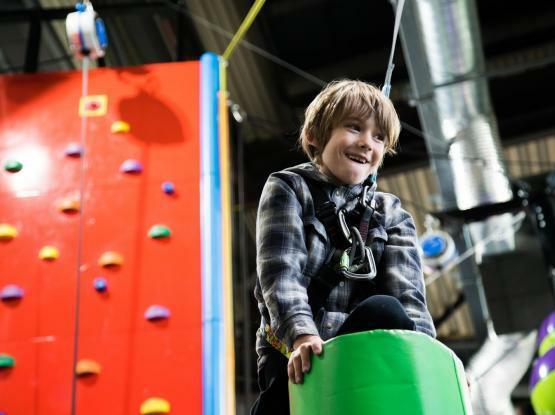 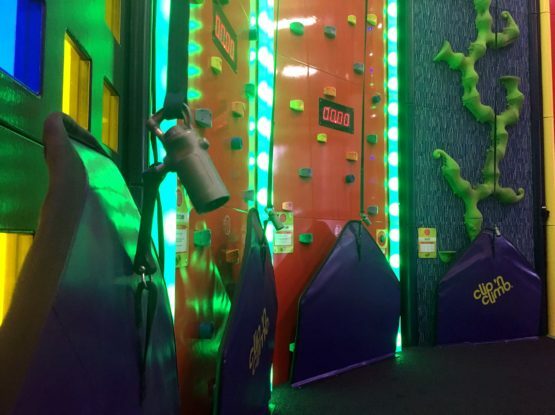 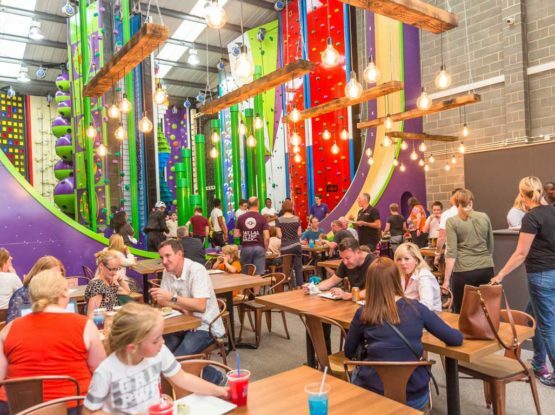 Clip ‘n Climb Derby is the 1st UK centre to have introduced BelayMate! 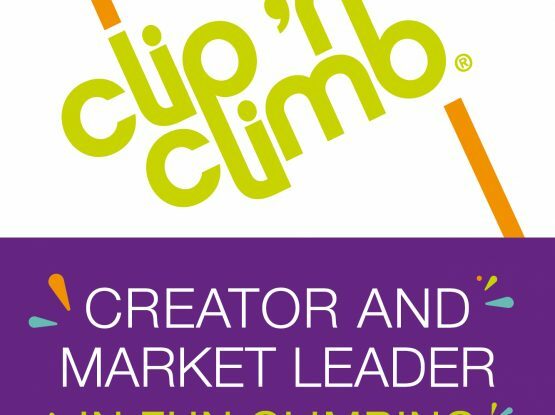 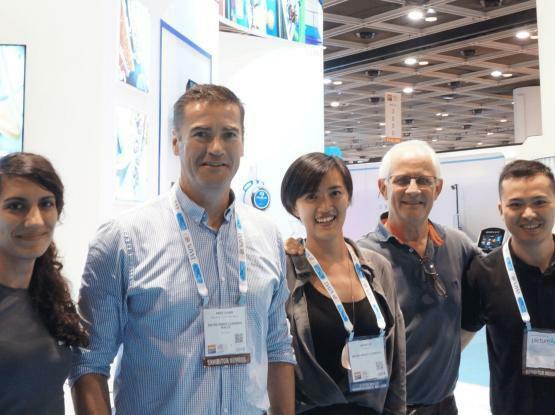 TUV Type Approval: Clip ‘n Climb is recognised as a quality product!